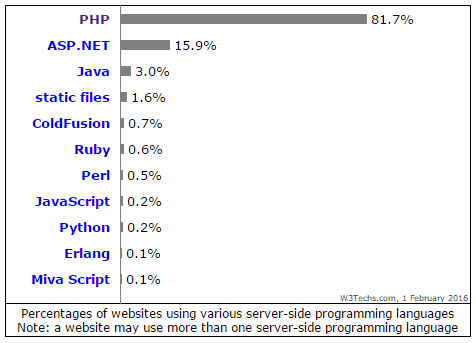 According to recent statistics from W3Techs, PHP is the top sever-side scripting language used today. PHP has over 80% of the market share, with ASP.Net coming in at a distance 2nd with close to 16%. If you want to be a web developer, its really not a hard choice when it comes to what server-side scripting technology you should know and use. But, if you want to use PHP, you are faced with a much harder decision. You are probably thinking, which PHP framework should I use? Well according to Google Trends, the top 3 most popular PHP frameworks of the past 12 months are Laraval, Symphony, and Codeigniter. Below we will summarized the Top 3 PHP Frameworks in 2016. At number 3, Symfony is one of the most popular PHP frameworks in 2016. Symfony was created in 2005 by the Symfony Project and is a free framework, released under the MIT license. Symphone is powerful framework providing an impressive collection of decoupled and reusable components. This framework has a massive community of followers and is used by notable applications such as Drupal, phpBB, and eZ Publish. CodeIgniter, the second most popular PHP framework of 2016, is an open source, agile web development PHP framework. 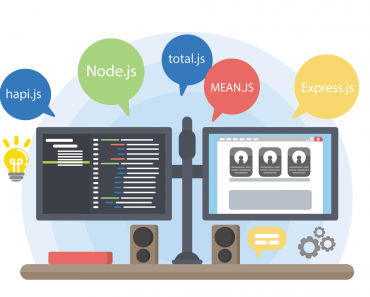 Known for its tiny footprint and super fast performance, CodeIgniter also provides developers with a simple and elegant toolkit to easily develop powerful web-based applications. And the most popular PHP framework in 2016 (so far) is Laravel. Laravel has been the most popular for some time and does not seem to be fading anytime soon. Like the other 2, Laravel is a free, opensource, and powerful web application framework for PHP. 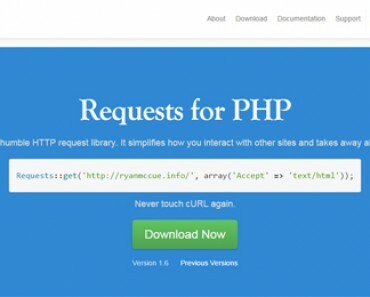 Since its initial release in 2011, this framework has become one of the best modern PHP frameworks around, and is highly regarded by industry experts and developers. The Laravel framework is focused on elegance, simplicity, and readability. Of course there are other PHP frameworks out there that may be a better fit for you, such as Nette, Yii2 , and Zend. Every developers has to do their own research and experimentation to determine the perfect fit for them. But for now, you know, in general, the Top 3 PHP Frameworks in 2016. Hope this will make your research and decision a little easier. Sir, Good One Very Short Informative Can you also show the difference in the features in a comparing table that will be more informative. Intramofion is power and now I’m a [email protected]#$ing dictator. 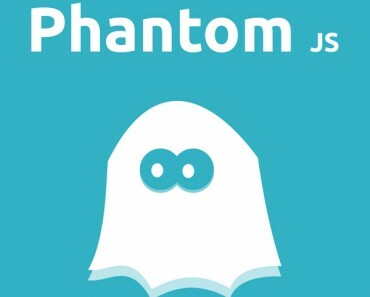 There is lots of PHP Frameworks but some of them are ruling aspects in the industry. Great Article and I totally agree with you; the Laravel is one of the leading options among of them. I just wrote an article where you can find the top 10 list of PHP Frameworks. I own a Web Design and Development company named “World Web Technology” and we offer all type of PHP Framework Development services. 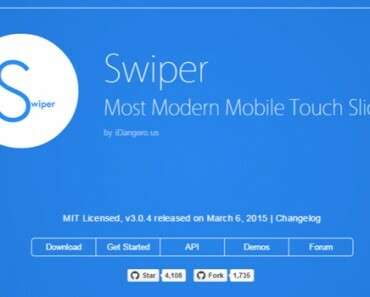 Please review the top 10 blog of mine and let me know, what do you actually think about that. Thanks for sharing wonderful and informative content.